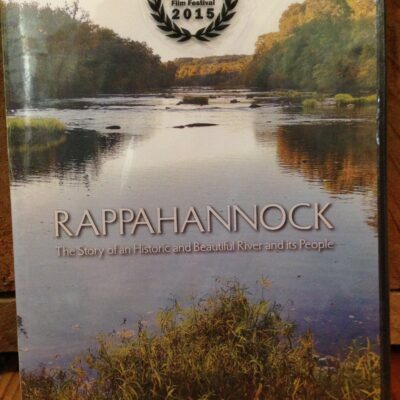 Waterproof Rappahannock water trail guide. 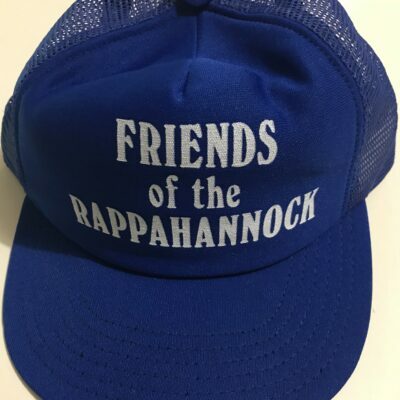 Covers Kelly’s Ford to Fredericksburg on the Rappahannock, and Ely’s Ford to the Confluence on the Rapidan. 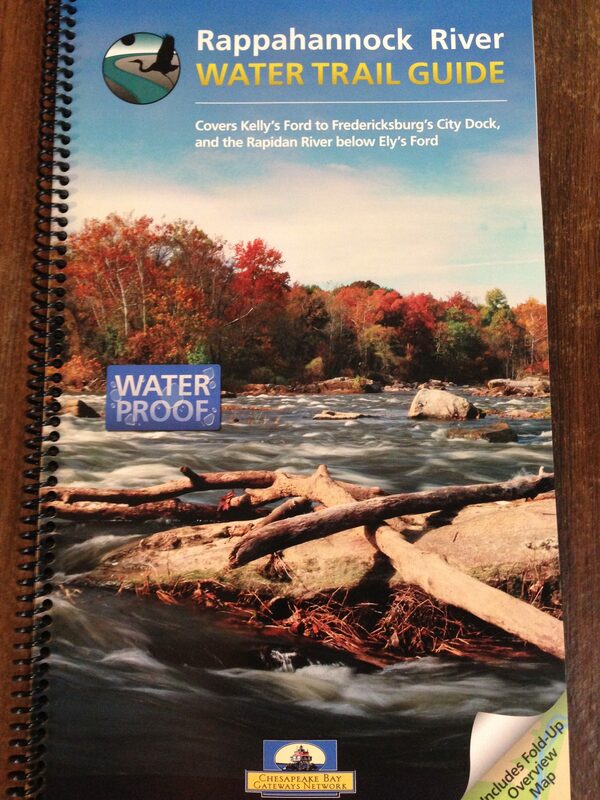 Includes precise locations of all campsites, public and private launches, locks, dams, canals, and other features of interest, table of paddle trip distances between put-ins and popular camping areas, fascinating historical anecdotes on Civil War sites, Native American sites, locks, dams and other areas, etc. 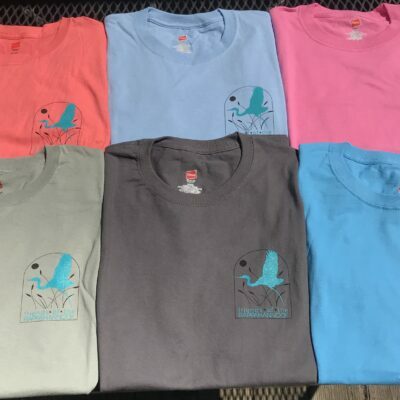 The Rappahannock River Water Trail Guide was funded in part by a grant from the National Park Service Cheasapeake Bay Gateways Program.